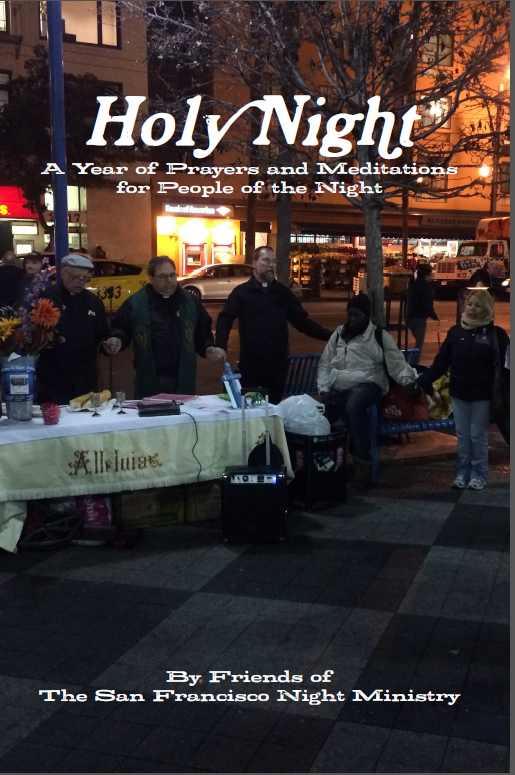 Holy Night is 365 days’ worth of thoughtful prayers and meditations for night-owls, bar hoppers, individuals who are homeless, hungry, experiencing poverty, are lonely, anxious, working the night-shift, experiencing mental health issues or simply having a hard time falling asleep. Written by friends of the San Francisco Night Ministry, these prayers and meditations are deeply rooted in the nighttime needs of a diverse urban city. Some are rooted in a particular tradition, others are for people who have faith but are not religious or are unsure what they believe. 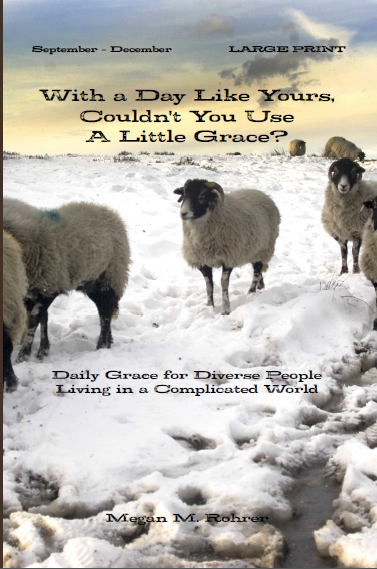 All proceeds of the book will benefit The San Francisco Night Ministry. Submissions should be no longer that 600 words and no more than twenty prayers, meditations, poems or mantras. We hope you will be inspired by the work of the San Francisco Night ministry, a particular night of the year, geared toward issues affecting individuals living in poverty, with mental health or addiction issues or by the beauty of a San Francisco night. Please send your submissions to pastor@gracesf.com with a one paragraph bio by October 15th. If you are interested, you can check out the table of contents below. But, please remember, during editing, some of the topics may change slightly.